This week we have a cool sketch from Danielle. 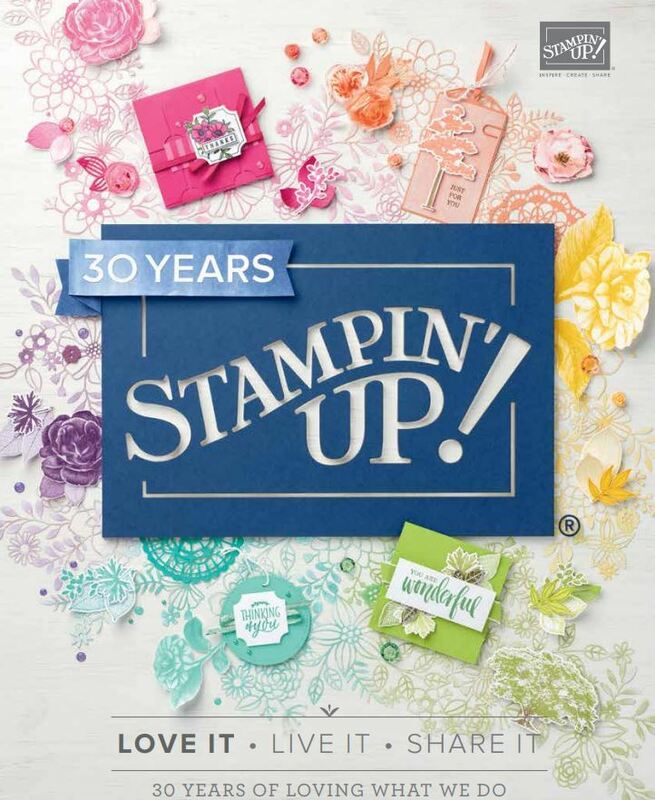 And this is what I came up with using Sandi MacIvers new technique of painting with embossing powders.. fun! I used white, silver and gold embossing powders for this card and for the main image used the tree out of the Snow swirled stamp set. I solid brayered over the top with Early expresso. 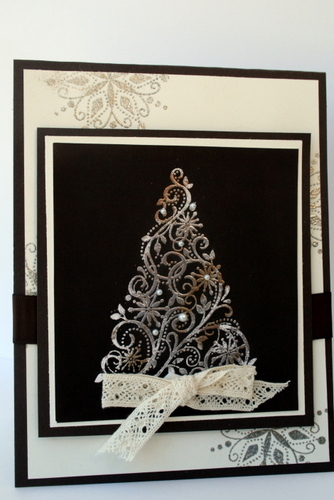 The snowflake background stamping on the Very Vanilla background was with the leftover mixed powder. The crochet lace is called Chantilly lace and is available in the new Summer Mini catalogue available from the 1st December. You can see some pearls in there too. 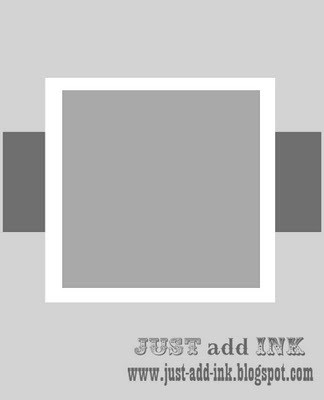 I seem to use so many of these in my crafting of late ..just as well they come in a pack of 150! Ive been a bit slack in blogging lately as I have my Whakatane Extravaganza tomorrow and have 27 ladies coming. Next week is my Gisborne Extravaganza. So its been head down doing stuff for these. All will be revealed next week! Delys this card is beautiful, I love it. 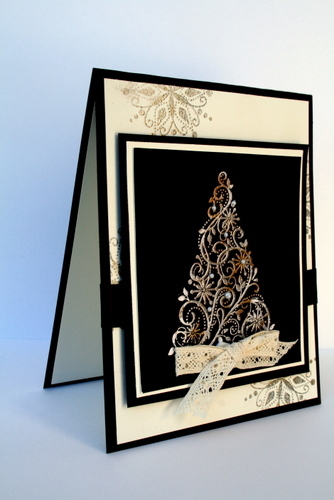 This a gorgeous card, I love the Snow Swirled stamp set as you can do so many effects with it! Best wises for a fun Extravaganza. Can’t wait to see the big “reveal”!! Again, Christmas doesn’t do it for me, but this card is stunning…what an awesome techinique – will definitly have to try that one out! Your card is truly beautiful Delys. I love the way you’ve embossed using different colours. Thanks for sharing it. This is a stunner, Delys. I’ve seen Sandi’s work like this and it’s on my ‘To Do List’. Thanks for the inspiration. Very elegant and special Delys. The tree really shines against the dark background too. Stunning, elegant, love love love it Delys! Absolutely love this, looks amazing. Thanks for being an inspiration. Wow Delys, I love everything about this card. Who would of thought black and Vanilla for Xmas would have looked so great!